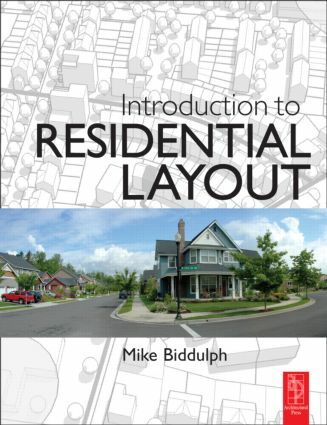 anyone engaging in the planning and design of a new residential scheme. A successful residential development must work on many levels – financial, social and environmental. This book includes analysis of commercial viability, the importance of place making, environmental sustainability and designing accessibility. Mike Biddulph details successful approaches to designing out crime and maximising permeability as part of an integrated approach to urban design. highlights the strengths and weaknesses of particular design solutions to encourage both depth of thought and creativity.